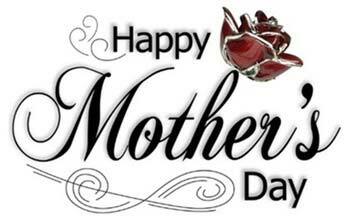 Mother's Day is that one Sunday each year when we celebrate everything about a mother in our lives. We honour and celebrate mothers and mothers-to-be, maternal bonds and everything related to motherhood. We pay homage to all those mothers who have influenced society in some way. 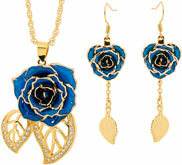 Too often, people give their mums a gift of jewellery or flowers on Mother's Day. Soon, the flowers find their way into the garbage bin, dried and withered, no longer pretty at all. The jewellery gets stored away in a box, or a drawer, never (or rarely) to be seen again. A beautiful Eternity Rose is a great way to combine flowers and jewellery for her into one special gift she will treasure forever. 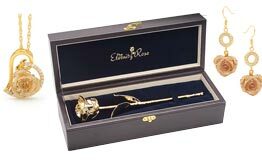 Start a new tradition for mum today: purchase an Eternity Rose each year. Vary your choice of colour on each Mother’s Day until your mum has a unique bouquet of roses she can proudly display all year long. What better way to tell mum "I love you!" than with beautiful roses that will last an eternity? In 1908, Anna Jarvis celebrated the first Mother's Day in Grafton, West Virginia. She had a memorial for her beloved mother to express her everlasting love. After running a successful campaign, Anna Jarvis succeeded in getting Mother's Day to be a recognised holiday. In 1914, people across the United States were informed about this new holiday. During the 1920s, more and more people in the U.S. began celebrating Mum on her special day. Soon, the whole world adopted this holiday; and now Mum is celebrated around the world every May. The standard custom is to give mum a card and gift on Mother's Day. 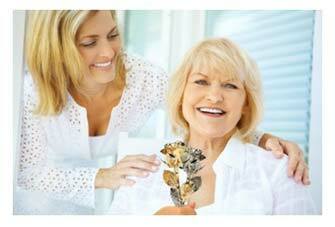 Maternal figures and grandmother's are also blessed with gifts and cards. Some people enjoy serving mum a special meal (eg, breakfast) on Mother's Day, whether she remains in bed, eats at the dining table, or goes out to eat at her favourite restaurant. 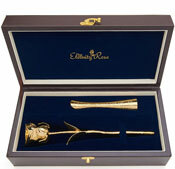 An Eternity Rose placed alongside Mum's breakfast tray or plate at a special meal is a sure way to say "I love you!" without uttering a word. Indulge your mother on Mother's Day. For all she has done for you, she deserves an everlasting sign of your love and devotion. Give her an Eternity Rose and watch her eyes light up. 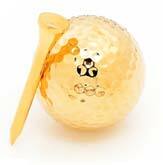 ....and you don't need to wait for Mother's Day to give your mum such a loving and heartfelt gift. 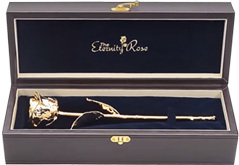 Why not also spoil her with an Eternity Rose at Christmas? You can learn more about special Christmas gift ideas here.